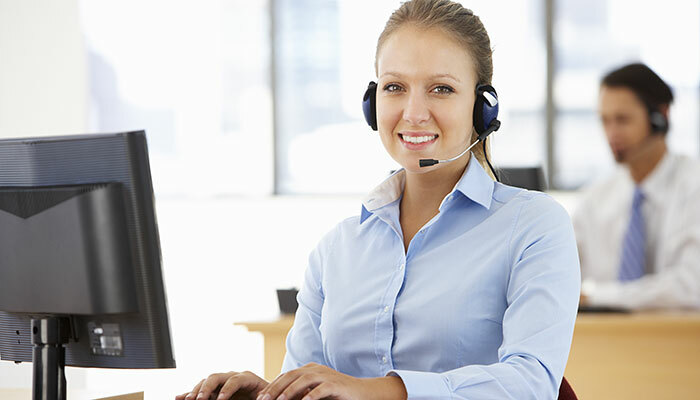 If you are looking to hire plant equipment our friendly and professional customer service team are ready, willing and able to arrange your equipment hire for you. They will happily familiarise you with the choice of high quality equipment available, offering advice where needed, and organise either a swift delivery of the equipment to your site, or your collection from our depot. 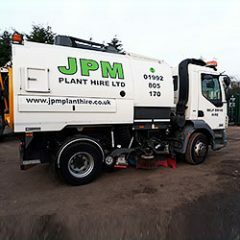 As part of the JPM Group we have over 18 years’ experience working in the construction and maintenance industries supplying hired equipment to large and small organisations. 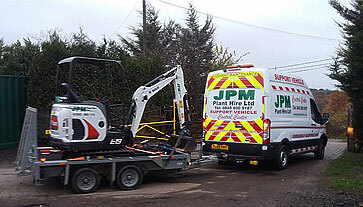 We typically provide hire equipment to building contractors and developers, construction engineering and site maintenance companies with demolition and development, surfacing and ground work projects throughout the UK. Our Hire Desk team will gladly guide you through our range of plant hire equipment, the choice of makes and models, and any optional requirements such as attachments and fittings, to ensure that you are supplied with the right equipment for the task at hand. Once confirmed, they will then be able to organise a nationwide delivery or collection from our depot, depending on your preference. We offer a range of road sweepers including the Fayat Scarab Minor Sweepers and Johnston truck mounted road sweepers for contract hire. Hire a water bowser or diesel tanker. 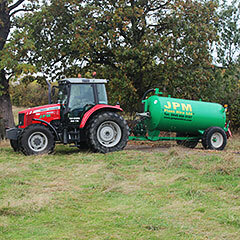 We have a choice of sizes ranging from a 1000 Ltr to 1600 gallons tanks available for hire. We can supply our bowsers with a tractor if required. Looking to hire an excavator? 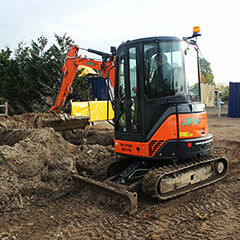 Choose from our range of compact, mini and micro excavators manufactured by Bobcat, Caterpillar and Hitachi. Great for moving site material, rubble or soil. 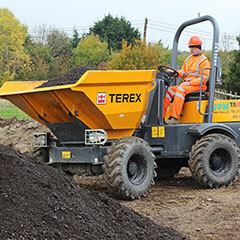 Our powerful and reliable Terex, Mecalac and Thwaites 1 and 3 tonne dumper truck hire service is available for short or long-term hire and can be delivered nationwide to your site or collected from our depot. 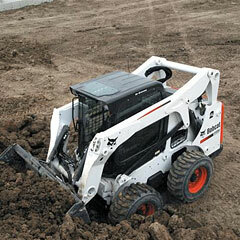 Our Bobcat skid steer loaders are a highly versatile, compact and strong multi-purpose site vehicle. This nimble all-round site truck is a great loader for sites with limited access or confined areas. The tight turning radius means it is ideal for handling big jobs in enclosed areas or ferrying loads across site. 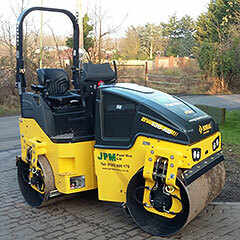 BOMAG rollers are the market leader for surfacing and compaction rollers in the construction industry. BOMAG tandem rollers are designed for asphalt and soil compaction. These heavy duty workhorses provide optimal performance and a consistent surface. If you are managing a large or multi-site construction project with a need for extensive equipment hire please get in touch to discuss your hire requirements. 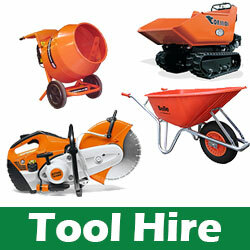 Very professional plant hire company, who deliver good quality plant and always on time. Couldn’t ask for better service from all staff. Very competitive rates. Great quality plant with delivery service which is always on time, good rates and very friendly & helpful staff.